The Legend of Zelda: A Link to the Past is the third game within the series. It was first released in Japan, followed by North America and Europe. Shigeru Miyamoto and his team were fully responsible for the developing of this game. The game uses a top-down perspective similar to that of the original, instead of the side-scrolling format that Zelda II: The Adventure of Link uses. It has many new mechanics and concepts in it not found in the previous games such as the Hookshot and Pegasus Boots. It has been praised and received well since its release with GameSpot listing it as one of the best of the series. With more then four million copies sold, A Link to the Past is a staple in the series which every fan should play. Currently the game has been released on the following formats: SFC (1991), SNES (1992), BS (1997), GBA (2002 FS), and VC (2006). 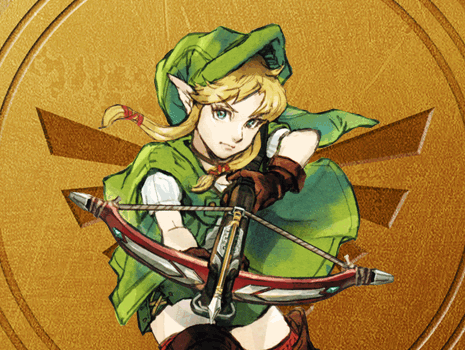 The pages below contain guides and information about A Link to the Past.